How to become a black belt at football? Did you know? Studying martial arts is known to greatly improve the lives of children living with ADHD. Kids who lack focus, have excess energy and tend to act out learn to channel those qualities into martial arts training. We have decided to incorporate the power of martial discipline in to our football training for kids in London Enfield. Using a very similar colour grading scheme and some lovely football kit designs we have fused the ancient Chinese art of Karate and the modern game of Football all in to one child. Why we think this will be a huge success? It is hard to imagine that as parents, once upon a time we were children also, what is even hard to do is to remember exactly what the standard of coaching was like on those wet and windy weekends. Once thing that is hard to forget however are those screaming, shouting, slating parents every time we made a mistake. Welcome to the Turnstyles Colour League where children are protected from all the vocal abuse which is mostly proverbial nonsense coming out of frustrated parents living vicariously through their children, we have made the beautiful game beautiful again in true Turnstyles fashion. 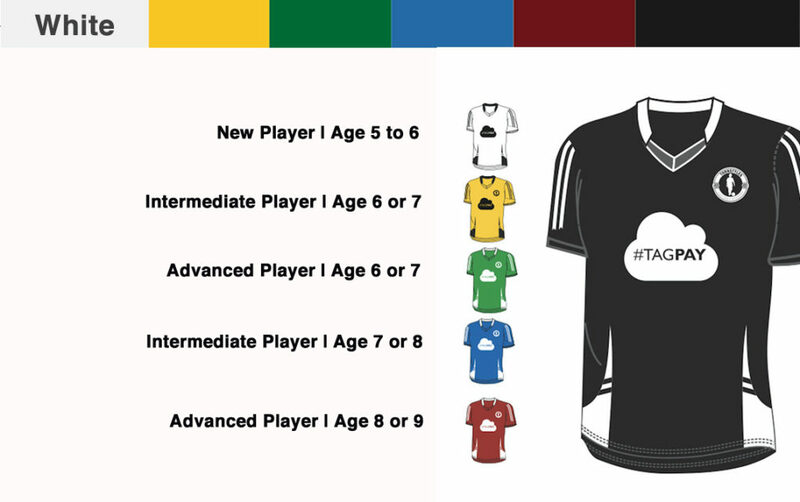 With a sight to build and grow grassroots football we encourage players to come and try out this wonderful new concept.